Greetings and Happy Spring! 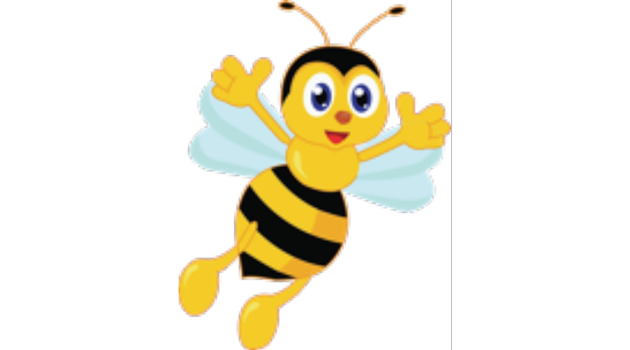 Bergen Elementary is buzzing with exciting events. With the learning and playing in bloom, this is one of our favorite times of year! With warmer weather (hopefully) we are working hard to keep everyone focused on learning and doing his or her best. Please remember to stay in communication with your child’s teacher regarding projects and homework assignments. Administrators and teachers everywhere recognize the important contributions parents make toward a child’s success in school. There is no question about it – success at school begins at home. One of the most important components of a good school is the partnership between the school and parents who work together for the best interest of children. The close partnership between home and school is one of the exceptional strengths at Bergen Arts & Science Charter Elementary School. With your continued support our students will shine in the classrooms and will be fully prepared for the next level! We have a lot in store over the next few months: Field Day, the Art Show, Make Things Happen Maker’s Festival, and Spring Concert to name a few. We look forward to seeing you at all these amazing events. 3rd grade students will be taking the PARCC assessment later this month. More information will follow on how you can help prepare your child for this important state assessment. I want to thank all of you who helped and contributed to The Pajama Program. This was a community service project near and dear to my heart. To date, we have collected over 100 pairs of pajamas and still counting! The generosity and kindness of our families and staff will make many children very happy. The final count will be shared later. Enjoy all the beauty that Spring has to offer!